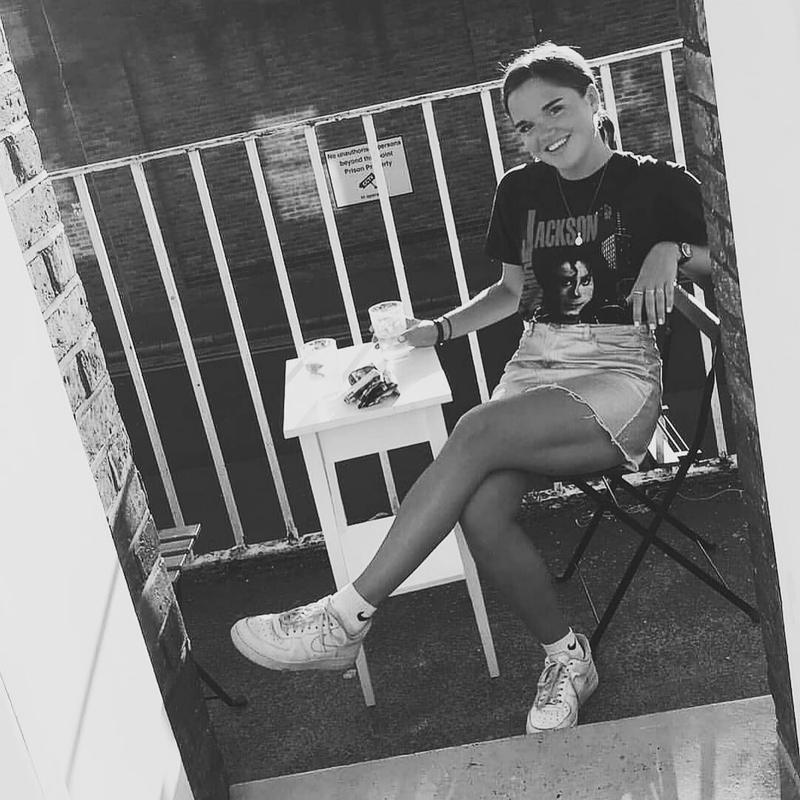 When the lovely Fran from Missguided got in touch recently asking if I'd be interested in taking part in a festival style feature, I jumped at the chance. The other bloggers and I were given a £50 budget to spend on any pieces we'd like to use for our festival outfit; I came up with 3 looks, two of which I've shown you above! This year I'll be going to Reading fest for the second year running and I'll definitely be sporting the above looks whilst singing/shouting along to all the insanely amazing acts that are playing. I've also decided that DM's will definitely be my shoe of choice after my wellies pretty much tore up my feet last year (unless, of course, I manage to nab a pair of Hunters at a bargainous price before the end of August!). 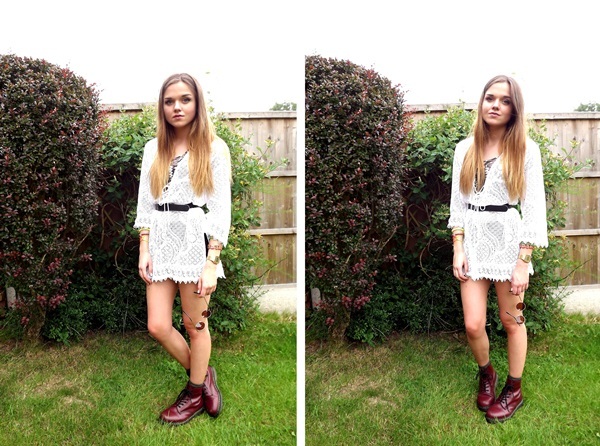 Click here to see the festival looks that the other bloggers put together! Missguided have also kindly offered you all the chance to win a £40 voucher and a festival goody bag that includes sunglasses, hair accessories and beauty products (like the one I've photographed above) that will nicely top off all your festival outfits. All you have to do is fill out the Rafflecopter form below. You've only got a few days to enter so get in there quick - good luck! Love both outfits! The shorts are gorgeous and I love the kaftan too! ooh laaavee these shorts :) great outfits! Love these looks, I'm going to Reading this year tooo! I love this outfit! Great giveaway too! Love everything about this post! Gorgeous. Festival fashion is my favourite 'trend' of the year, fringing, short shorts, sunnies and cute hair - yessss! I need those shorts, they are perfect! Lovely look! Amazing outfits :) The shorts are so flattering and look super comfy.